2018 has witnessed some remarkable trends in the crypto market which shows that there is a bright future in cryptocurrency investment. This continuous rise in the hash rate shows a satisfaction from investors who are in it for the long-term within the cryptocurrency market. Here are some of the most common crypt trends that took place in 2018. Despite the fact that the challenges such as the ban on adverts on social media by Facebook, Google, Twitter and other renowned platforms; stiff government regulations in some countries; the cryptocurrency market has become more stable in recent times, even after experiencing some noticeable decrease in the coin market capitalization. The emergence of the stable coin Tether, which many economic experts and analysts thought would put an end to the cryptomarket was proved wrong as lighter is thrown into the need to peg a fiat amount or asset to a cryptocoin. The idea is to have a coin with a fixed price that isn’t subject to a sudden price swing. One Tether is equivalent to one USD. (1 T = 1USD) This made Tether to become the second highest volume in exchange to the Bitcoin as more investors feel much secured investing in it in case of a swing. 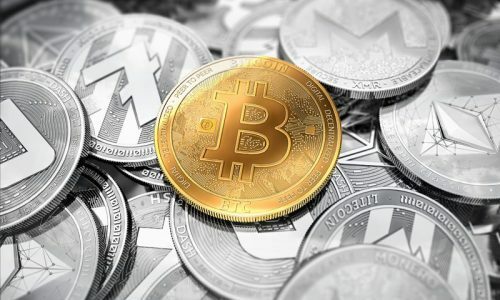 The cryptocurrencies are becoming more popular as more institutions are acquiring more principles and rudiments on which the cryptomarket operates. 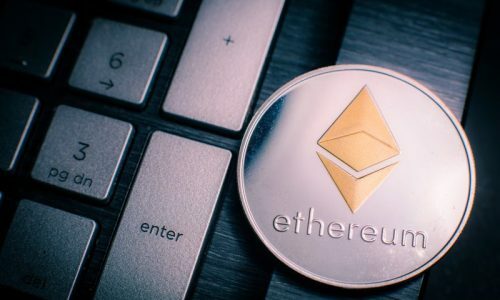 The first regulated Ethereum future was launched in the UK held May 11, 2018, that was aimed at bringing contracts that will increase efficiency and liquidity to the cryptomarket making it possible for market participants to a long or short position in Ethereum. This will increase investment opportunities and assisting with risk management. December 2017 saw bitcoin hit an all-time high of almost $20,000 on the same day. 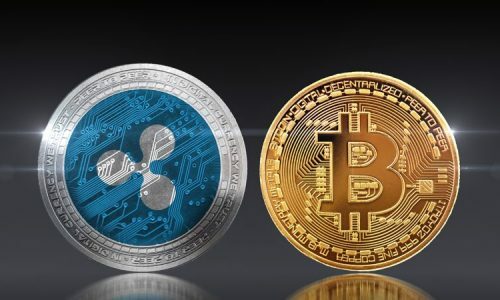 Ripple’s digital payment system was already adopted by a large variety of different businesses and financial institutions which, in the nearest future, along with other related cryptocurrencies will experience a major busy market. According to commercial banks and informational authorities, more than three million Koreans have created KYC bank accounts that are enabled to allow a crypto exchange. Due to corruption cases identified among members of the Korean government, there has been a limitation to trade cryptocurrencies. Amidst that, the government is trying to make some profit in the cryptomarket. The second largest bank in Korea has revealed they will be welcoming crypto exchanges. From 30th January, South Korea will no longer allow cryptocurrency exchange trades to be done anonymously and will require them to sign up with their local bank who accepts cryptocurrency exchanges. The ripple will experience a considerable market value because the country owns about 50% of the ripple market, which will drive an influx in the demand for the cryptocurrency. Houbi made history on 21st June by getting its huobi 10 index listed in the reputable Bloomberg terminal. The first time a blockchain related index is listed in Bloomberg terminal. Bitcoin, which is the greatest cryptocurrency amassing more than 40% of the crypto market capital, will continue its dominance in the crypto world. Although its dominance hit a lower percentage in recent time compared to last year about 87%. This is not a bad news, as it shows how liquid the crypto market has become. Thanks to the continuous evolution of more altcoins making the market more popular and thus increasing the global market capitalization. It is expected that the Bitcoin will pick more ascension in its position in the leaderboard. The main reasons for Bitcoins continuous dominance are largely due to the fixing of the scaling issues with the employment of the SegWit and Lightning Network. The biggest threat has been the high numbers of transactions taking place in the Bitcoin network. The scalability has been increased compared to past network where there was clog as a result of the large numbers of transactions. With the scalability setbacks fixed, people will now able to carry out transactions faster than expected. Additionally, the law of demand and supply will take its course; It is an economic fact that an increase in demand will lead to a consequent increase in price. As other altcoins such as Tron, Ripples and Monero are rolling out a network with ridiculously high TPS, it is expected that more crypto account holders will emerge, resulting in an increase in transactions. Many investors will be aware of the market capital of Bitcoin and will want to invest in it as a safer store for their crypto. Bitcoin is also more stable to the Altcoins with more volatility. The less volatility of the Bitcoin will increase investors flocking the Bitcoin network. Decentralization of its network (employed in the blockchain networks) is the main attraction of investors to the cryptocurrency market. 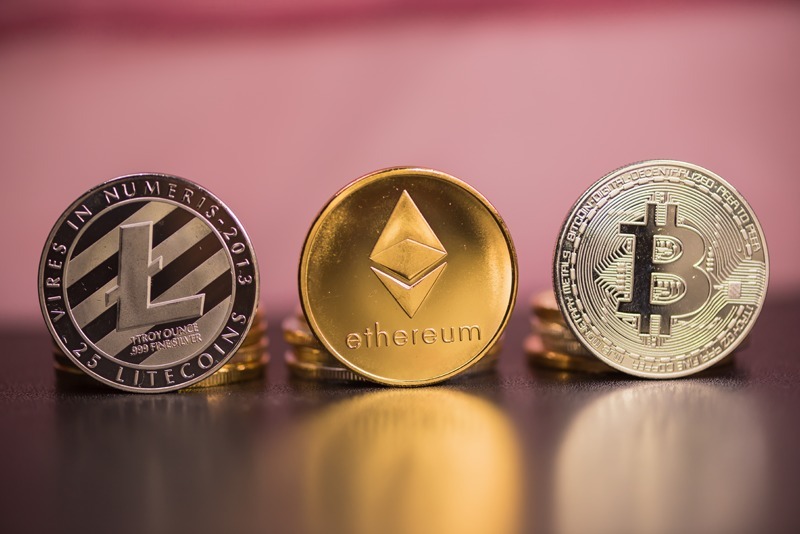 A Large number of the types of cryptocurrencies that are available on the internet operate in a decentralized exchange setup. This has become a mainstream as more stakeholders are getting into the decentralized exchange systems. Some of the notable decentralized exchanges for the trading of altcoins include the IDEX which allows you to trade ERC-20 tokens in the Ethereum network with ease; that can also be used to exchange the ETH and BTC. Traders can also use the IDEX with MetMask or the Ledger Nano. The Wave Dex (decentralized exchange) is another decentralized exchange that allows users to trade their BTC, ETH and other cryptos by providing them with control over their funds on the blockchain and by accelerating the exchange processes using centralized matching services. Other dex include OpenLedger, CryptoBridge, Oasis, Radar, Barter, and Bisq. There are a lot of decentralized applications being developed in the crypto operating mechanisms. This is in agreement with the fundamental principle of the cryptocurrency market that was built on a decentralized model. Ethereum alone has over 950 dApps. Almost all the cryptocurrencies use these applications to develop the coins and their related blockchain networks. This year has seen a lot of decentralized apps which can be used for various purposes such as payments and lending, assets tokenization, insurance, gambling and lots more. According to CoinDesk which is one of the leaders in cryptocurrencies and blockchain reporting, the hashrate of the Bitcoin rose by 47% despite a slump in its blockchain regulation.